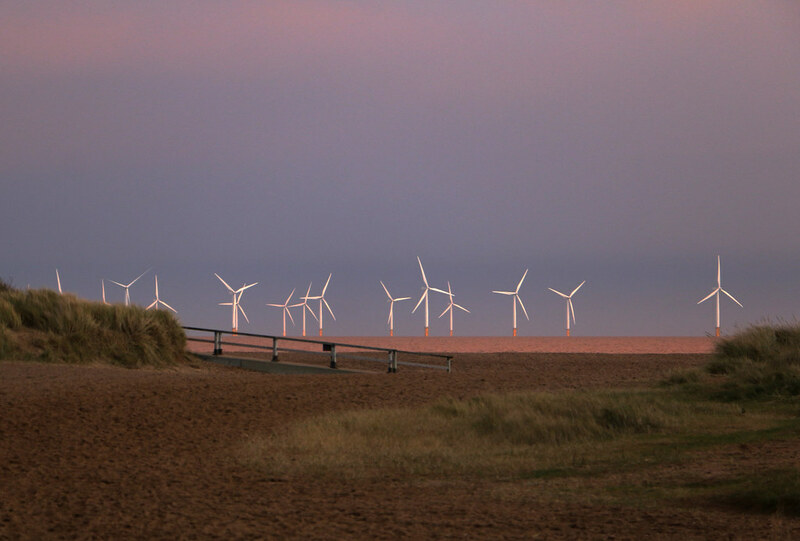 Walks and wildlife trail information can be obtained from the Skegness Tourist Information Centre. There is a cycle route along the seafront. The beach is cleaned daily by the Council and there are litter bins. including the gardens. Dogs are banned from 1st May to 30th September and must be kept on leads in all adjacent areas. Take the A16. A52 or the A158. 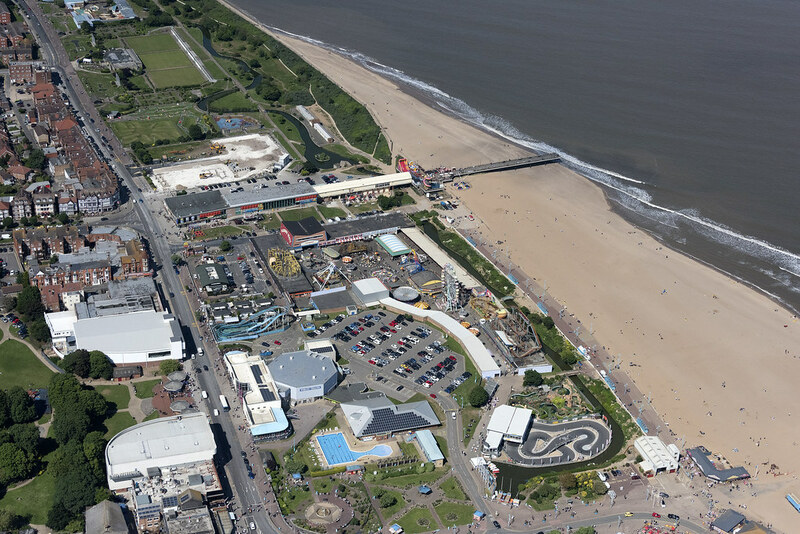 The flat esplanade leads to the beach from Skegness town. There are several walkways straight onto the beach and plenty of access for disabled visitors. Skegness railway station is within walking distance of the beach. There is also a daily National Express coach service to Skegness.